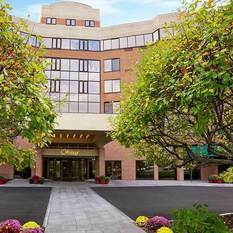 Are you a diligent maintenance professional that consistently maintains their hotel to its highest physical standards? 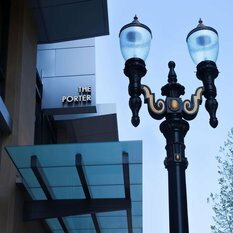 Widewaters Hotels is looking for a DIRECTOR OF ENGINEERING to join the stunning The Porter Hotel – Curio Collection by Hilton in downtown Portland, OR! Apply today! 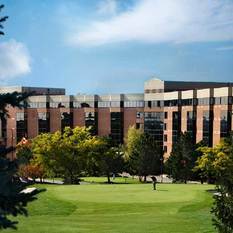 Widewaters Hotels is looking for a SENIOR GREENSKEEPER SUPERVISOR to experience the extraordinary at the WOODCLIFF HOTEL & SPA featuring the beautiful golf course overlooking Rochester skyline. Apply today to join a tremendous TEAM with lots of room for ADVANCEMENT! 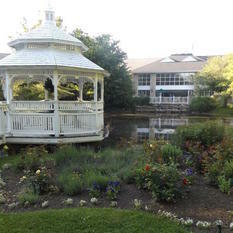 Widewaters Hotels is looking for an knowledgeable and handy HOTEL MAINTENANCE TECHNICIAN to join the Woodcliff Hotel & Spa! Apply today to join a passionate and growing organization with plenty of GROWTH OPPORTUNITIES! Widewaters Hotels HGI & Homewood Suites - Calgary, Downtown is hiring a motivated & responsible ENGINEER II. Apply today to join a growing TEAM with plenty of OPPORTUNITY to learn and grow! We offer competitive benefits and EXCELLENT Paid Time Off!! Widewaters Hotels is looking for an experienced and knowledgeable MAINTENANCE TECHNICIAN to to join the Woodcliff Hotel & Spa!!! Apply today to join a passionate and growing organization with plenty of GROWTH OPPORTUNITIES! 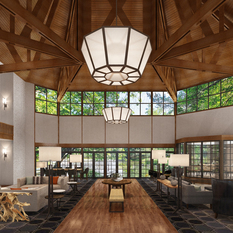 The Cherry Valley Lodge in Newark, OH is undergoing Widewaters Hotels' most ambitious renovation to date by restoring the entire hotel property and adding 45,000 sq. ft. events center! We need a meticulous GROUNDSKEEPER to maintain this incredible property. Apply Today! Widewaters Hotels, LLC regards employees as its single greatest asset. We seek energetic, passionate, results oriented professionals to join our team. If you possess these qualities, we are interested in learning more about you. Widewaters Hotels is looking for a knowledgeable and meticulous ENGINEER TECHNICIAN to work at The Craftsman Inn & Suites in Fayetteville, NY! Apply today to join a passionate team! 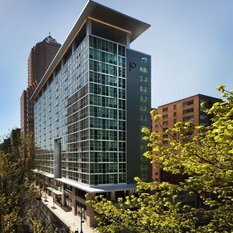 Widewaters Hotels is looking for a technically savvy Part Time HOTEL MAINTENANCE ASSISTANT to work at our Aloft Hillsboro-Beaverton, OR! We offer competitive wages and an amazing culture. Apply today to join a passionate and growing team! 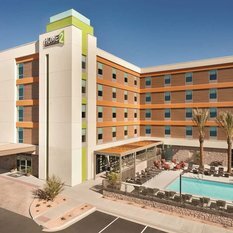 Widewaters Hotels is looking for a responsible and reliable ENGINEER I to join the Hilton Garden Inn & Home2 Suites – Tempe ASU Research Park, AZ! Apply today! 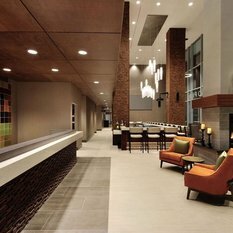 "Widewaters Hotels, is seeking a results driven professional to join our team as an Engineer I at the Holiday Inn St. Louis. This role is responsible for presenting an outstanding physical product to our guests. Apply today!" 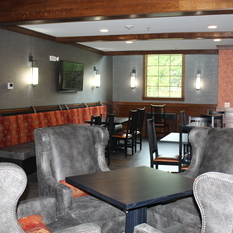 The Cherry Valley Lodge in Newark, OH is undergoing Widewaters Hotels' most ambitious renovation to date by restoring the entire hotel property and adding 45,000 sq. ft. events center! We need a hands-on CHIEF ENGINEER to maintain this incredible property. Apply Today! 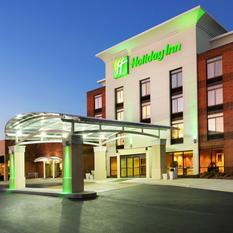 Are you a diligent maintenance professional that consistently maintains their hotel to its highest physical standards? 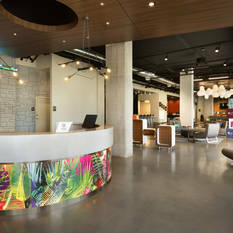 Widewaters Hotels is looking for a hands-on CHIEF ENGINEER to join the Holiday Inn St. Louis/South County Center, MO TEAM! Apply today for a chance to join a growing organization!